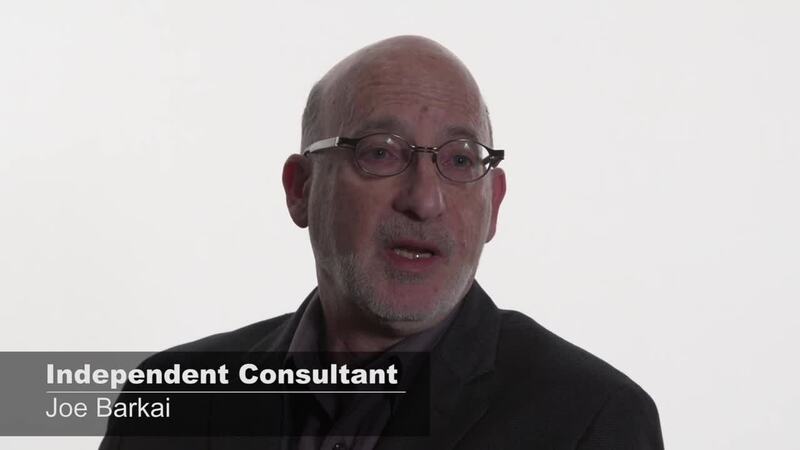 Hear from Independent Consultant for the PLM industry, Joe Barkai, as he explains his view on why Aras is different within the PLM space. Trouble viewing this video? Click here.